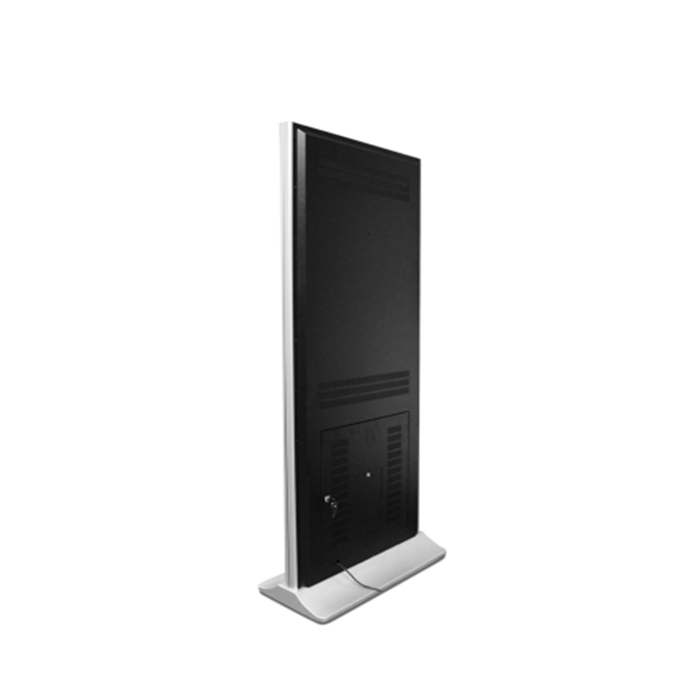 Standalone digital signage is easy to operate. No complex software and network required, the content will be displayed on the screen automatically while the power on.And standalone is the easiest way to use and operate, and it suitable for any small business to promote products, services and generate new sales. 2-Support decoding technology：3D image formation technique, supports 1080P high definition video. 3-Support video,picture, subtitle, audio playing. 4-Support USB or SD card. Network system is a system which transmit the videos , audio signals, pictures ,roll captions and other multimedia information to the display through the network platform, and it is convenient for system management, upgrading and maintenance. 2-Support video, audio, picture, text, subtitle, pdf, ppt and real time text files remote uploading. 3-Play zone: a main zone, play zones, scroll subtitles, other zones for LOGO, date, week, real time, weather display. 4-Can make an appointment to play and download the display content. 5-Can set multiple vice administrators under the main administrator. 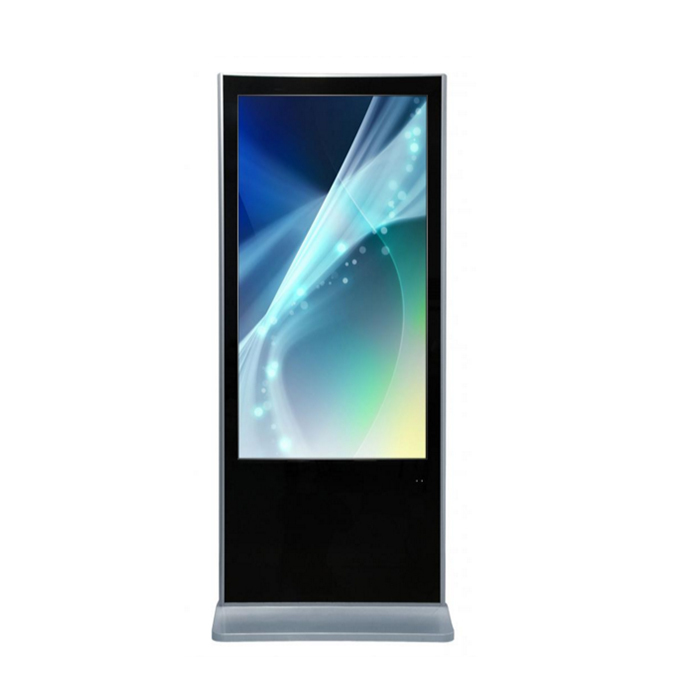 Touch screen displays recognize the presence of multiple points of finger contact with the kiosk’s interface surface, thus speeding and simplifying the user’s interaction. It lets consumers interact with retail, health-care and other types of organizations with the same intuitive ease that users already encounter with other media devices such as smart phones and tablets. It can be said that touch screen displays offer the best of both worlds – they save time, money and labor for the organizations that deploy them, while also providing users with a highly personalized experience which increases sales and improves the overall user experience. 2-Touch area can be edited freely. 3-Playing pictures or videos automatically when there is nobody touch the screen. 4-Support pictures, audios, videos, web pages, dates, scroll texts, LOGO , queuing numbers display. 5-Support remote control & management.